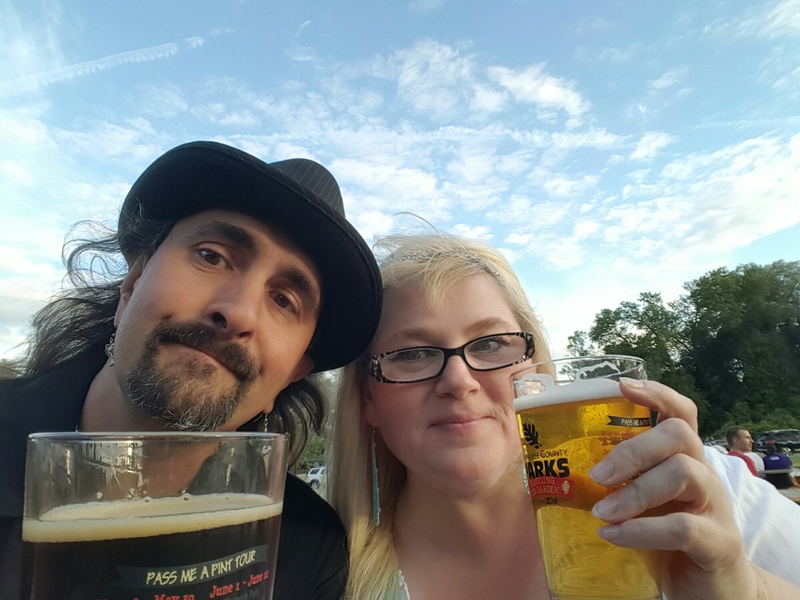 Tonight my lady and I visited a traveling beer garden in a local park. What does this have to do with an amazing life? A lot. At this event there were people from all over the community. There was a local band and a local place serving snacks. It was a great way to connect with people in your community which is great for making friends and reducing crime. They were even drinking which made my humor more amusing. We hear all the time how neighborhoods are not like they used to be. How people don’t come together anymore. How people don’t feel a sense of community. The only way to change this is to start ourselves. This weekend look for events in your community. Meet your neighbors. Introduce yourself. Do your part to take back your neighborhood. Previous Post LIVE LIKE YOU ARE ON VACATION!